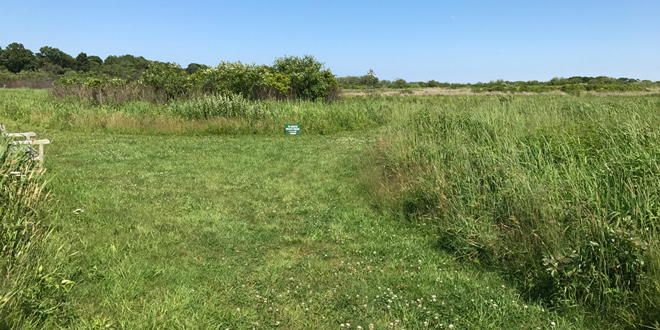 The Parade Grounds managed by the Fishers Island Conservancy. “So creative!” “So well done!” “What a wonderful afternoon!” These were just a few of the comments heard as people left FIConservancy’s first-ever “Conservation on Parade” Sat. Aug. 11 at the Parade Grounds.